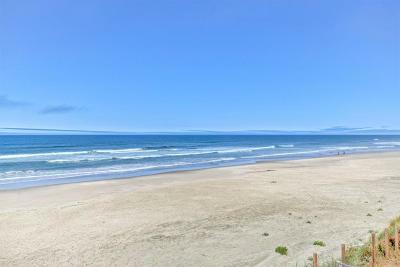 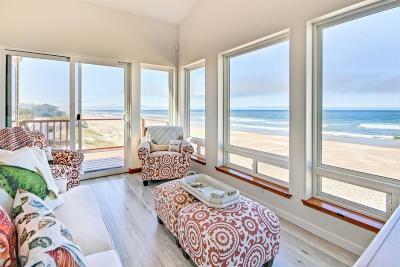 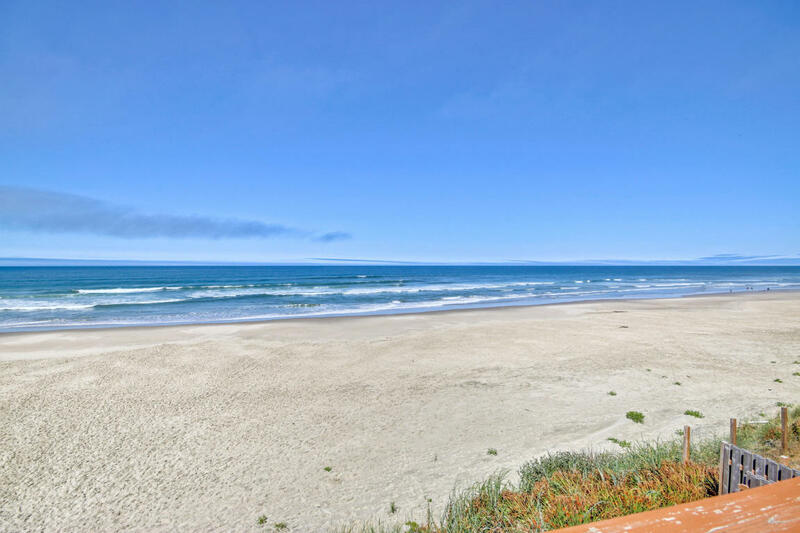 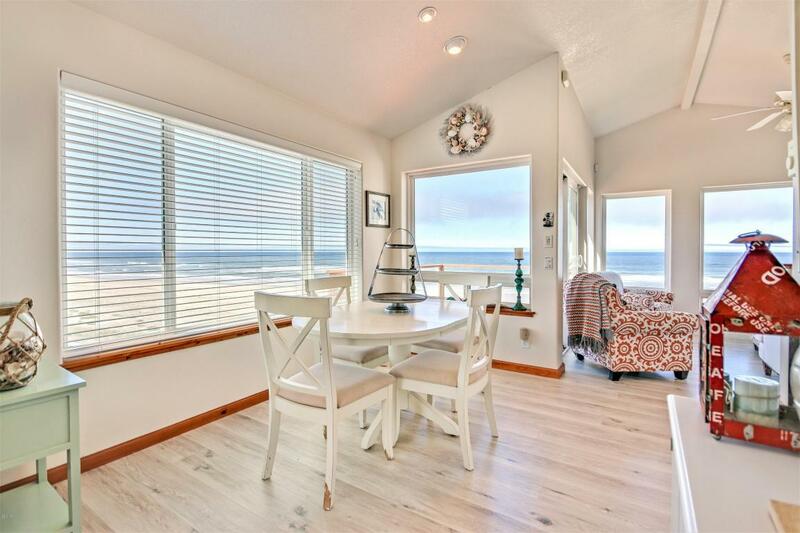 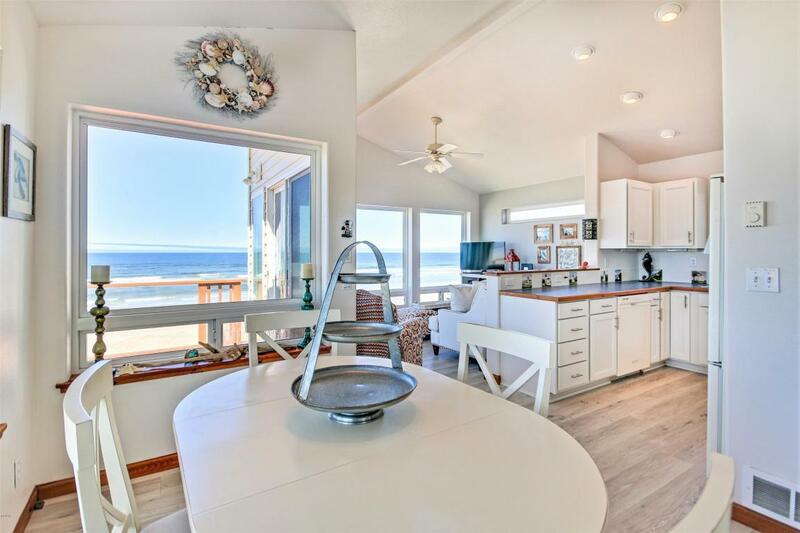 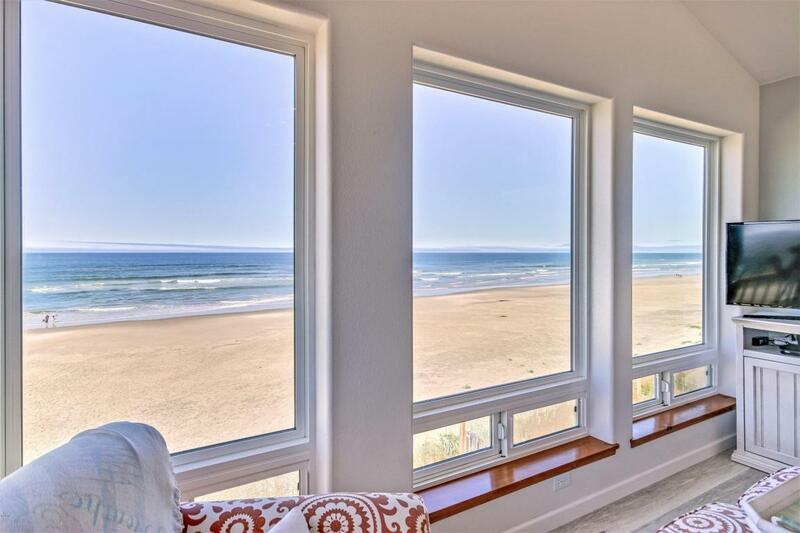 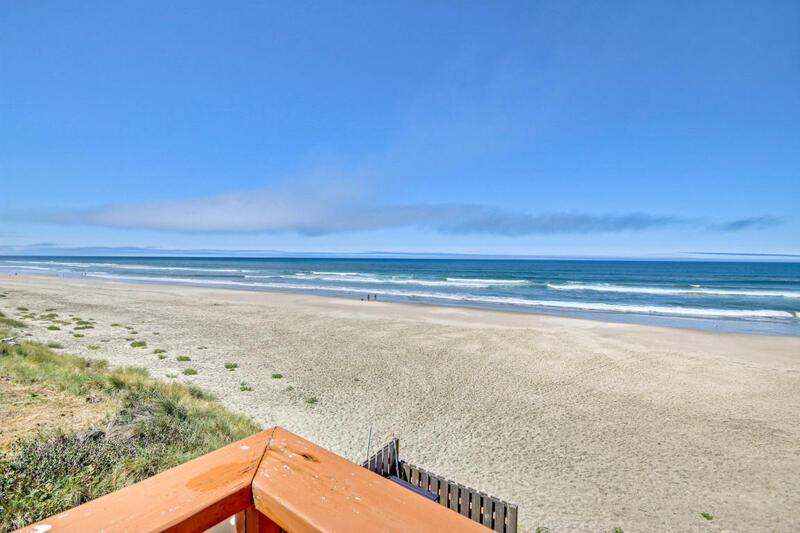 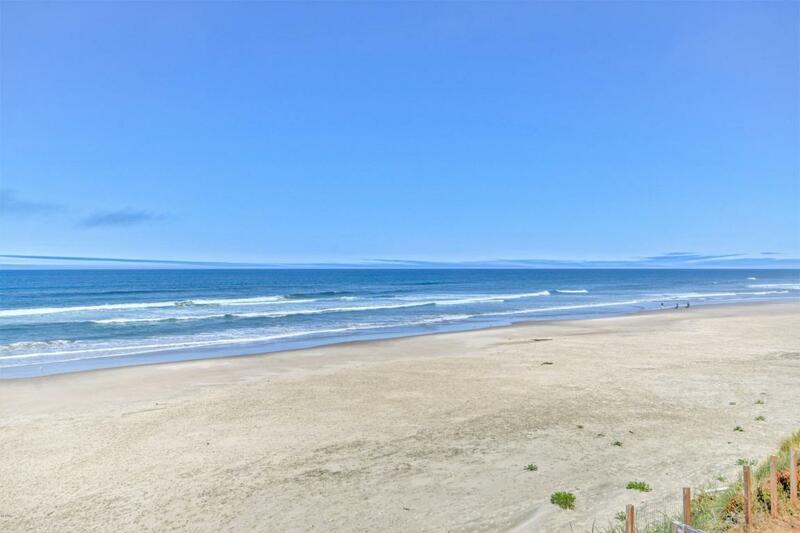 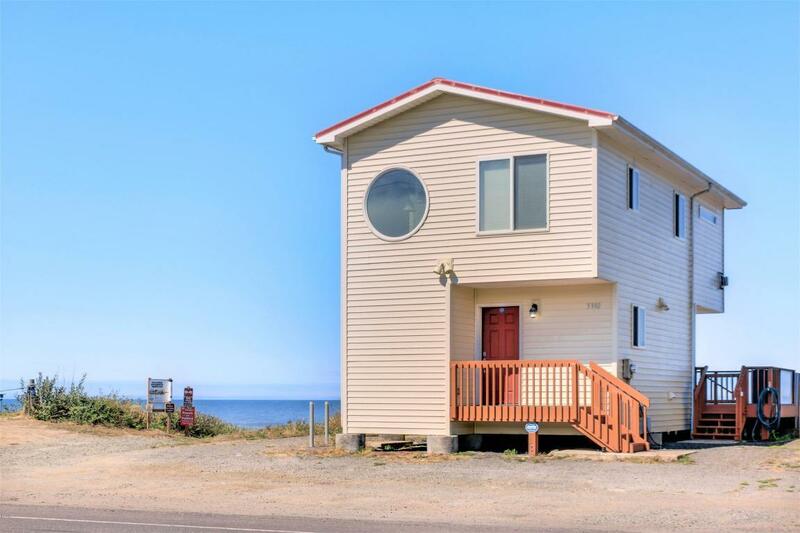 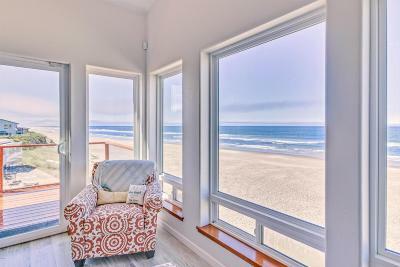 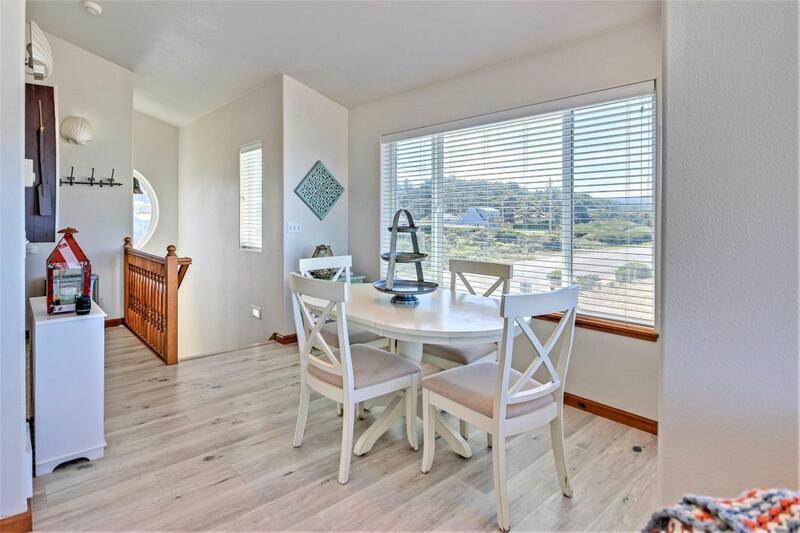 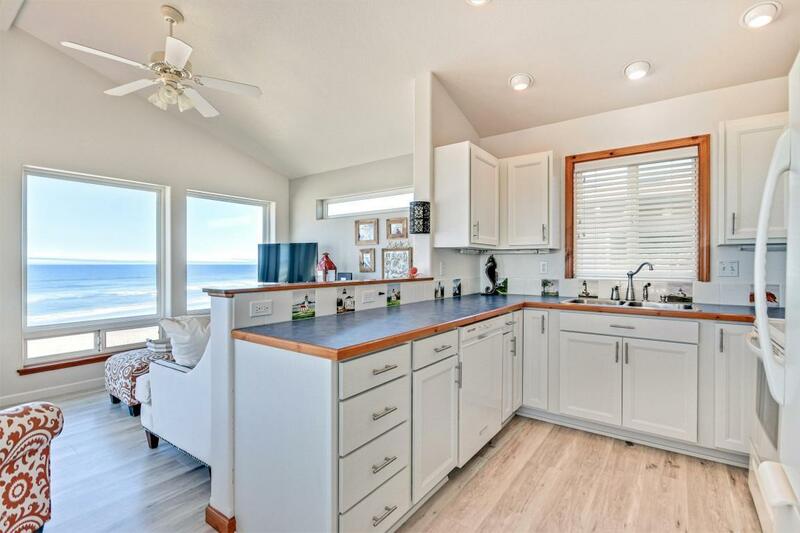 180 degree ocean views from this beautiful coastal ocean front home. 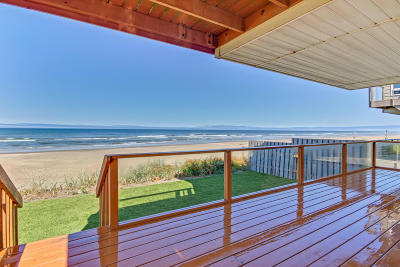 Fenced back patio and large snd floor SW facing deck off the living room. 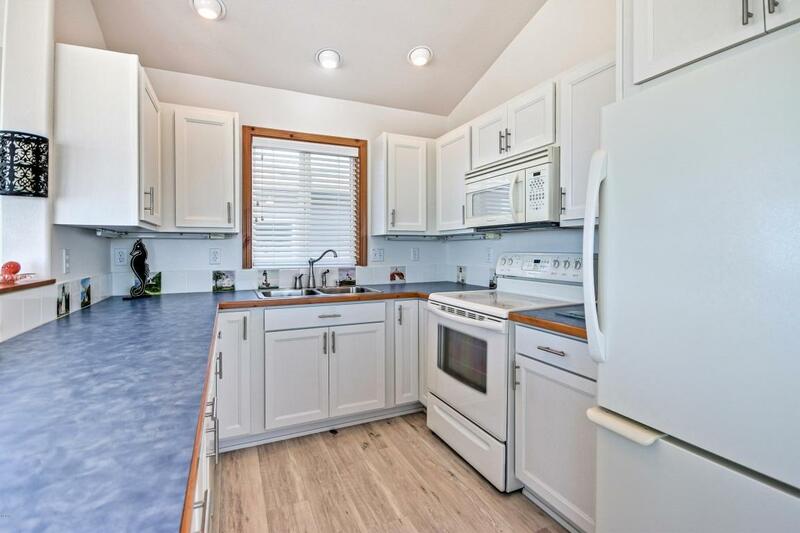 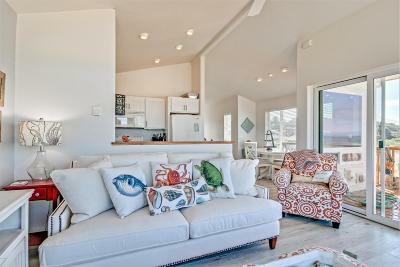 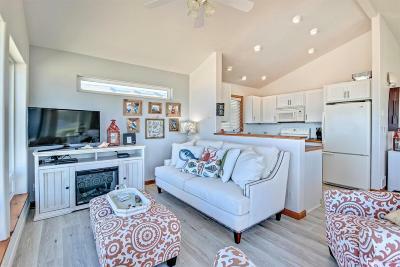 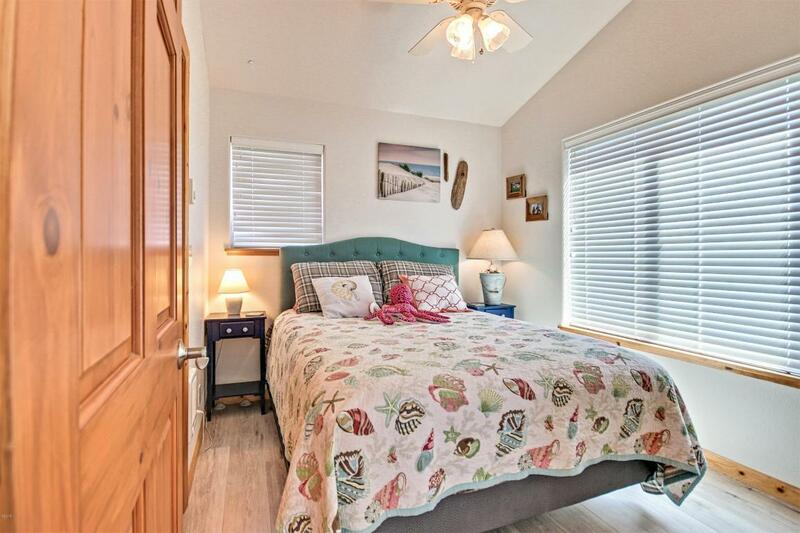 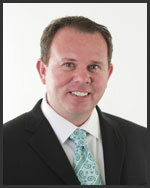 Homes comes furnished and ready to go for yourself, your friends or a great vacation rental. 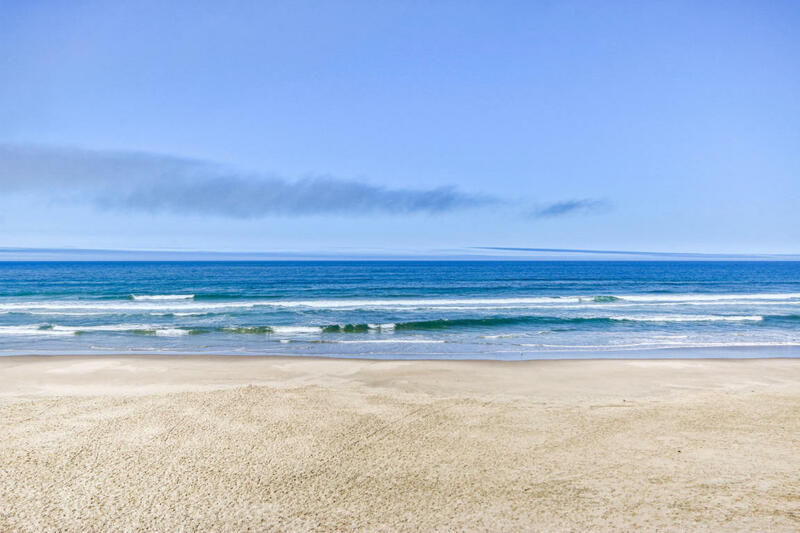 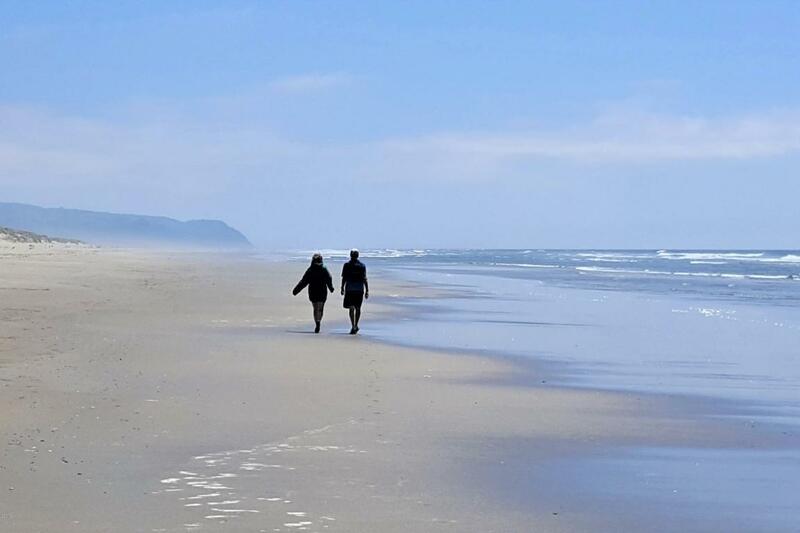 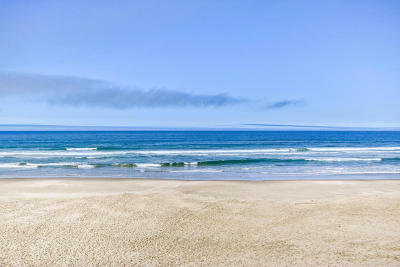 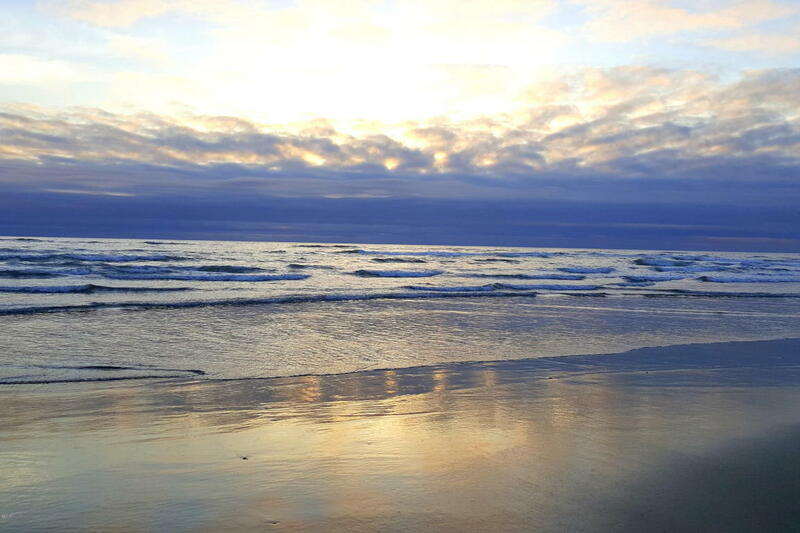 Miles of sandy level beach to explore right outside your door. 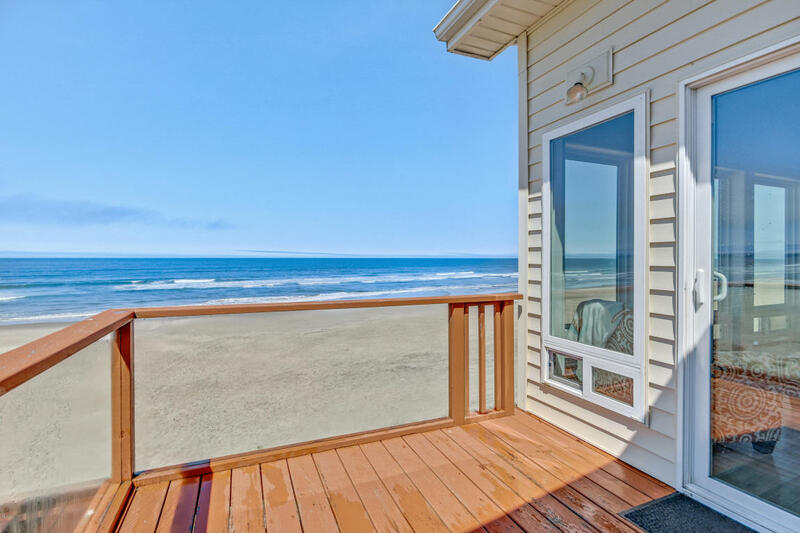 Low maintenance yard and home siding, great for the coast and less work for you. 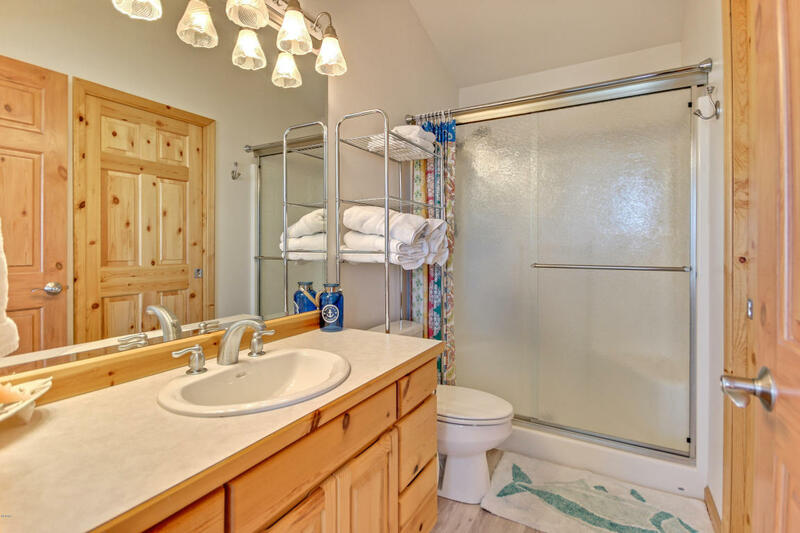 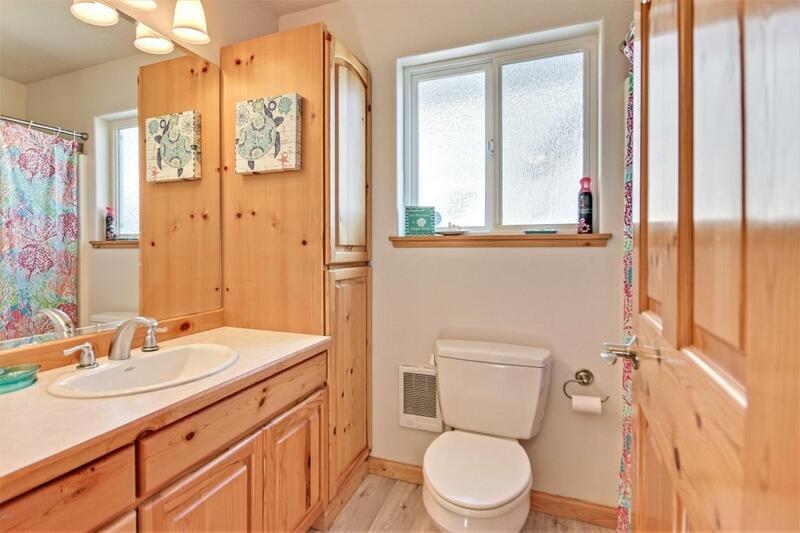 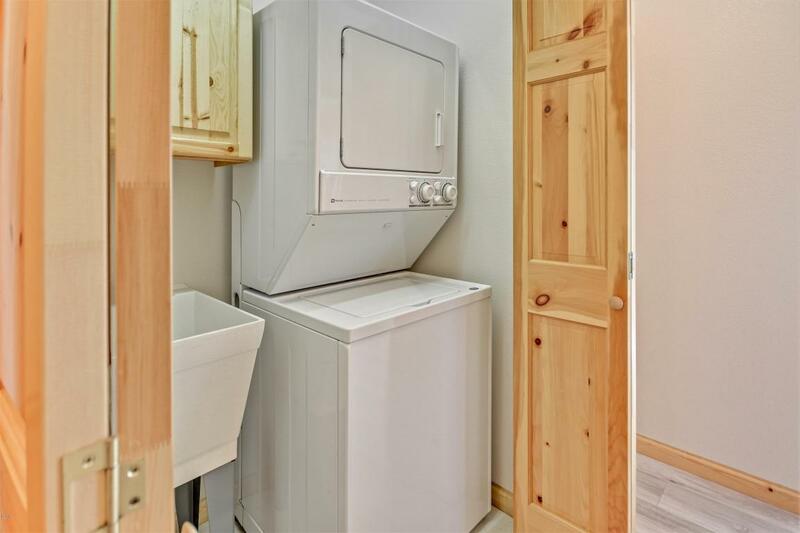 Bedroom and bath on each level adds privacy for your guests. 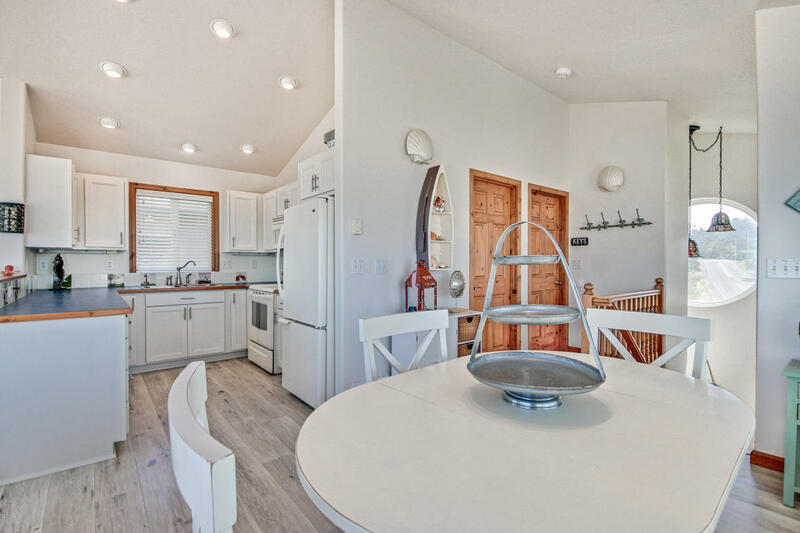 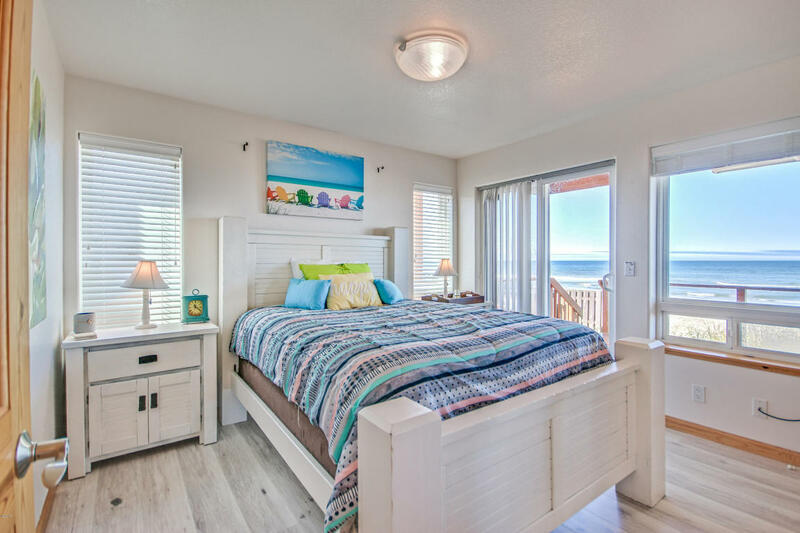 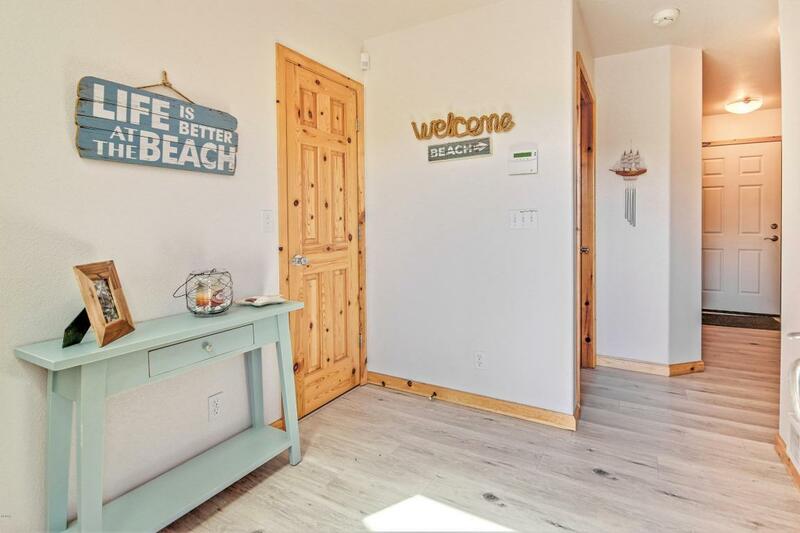 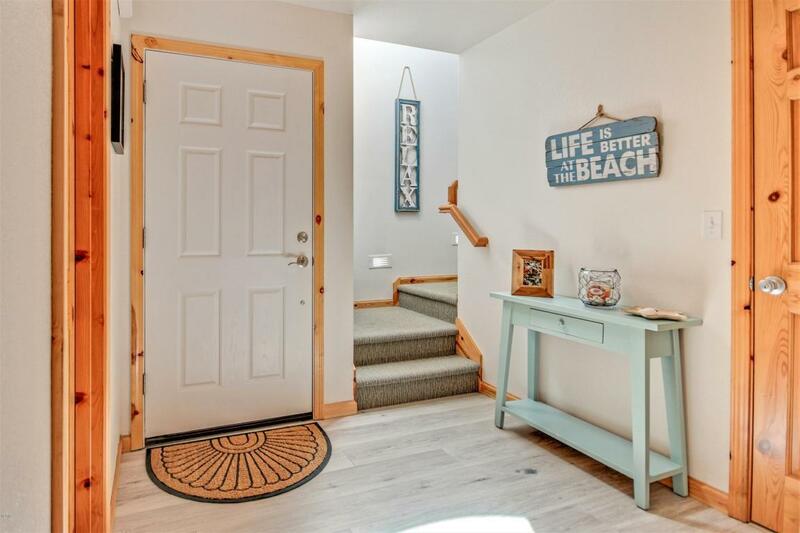 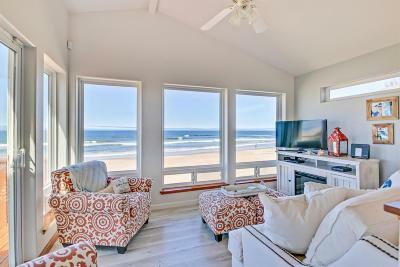 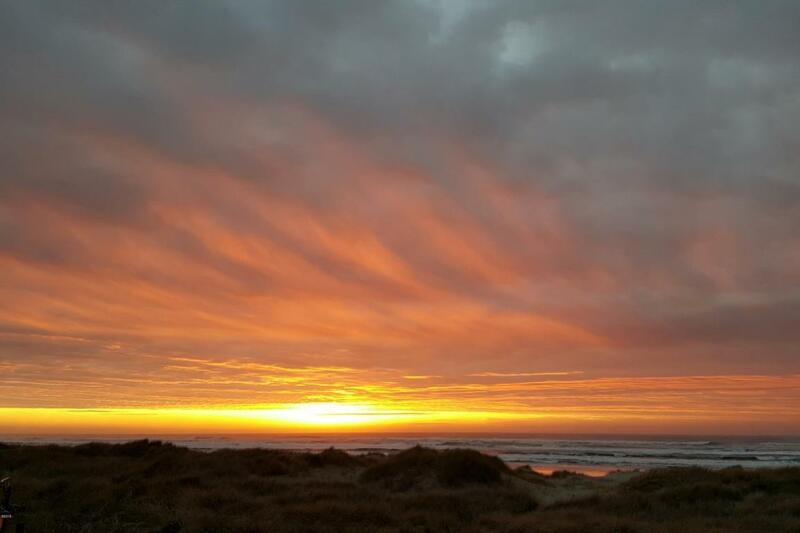 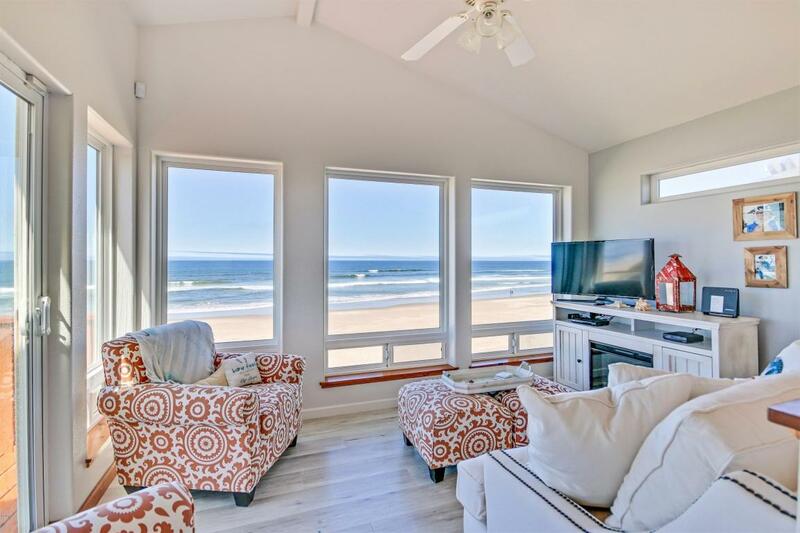 Whales and sunsets are yours to enjoy in this amazing beach getaway.